I'm always trying to get a good deal, which means-- get as much value as I can for as little payment as possible. My mother was considered a good shopper. Like her, I am a good shopper. I can get good deals. "My first divorce cost me over $10,000, I got a really good deal from my lawyer as a second timer. He's only going to charge me half that. Almost makes we want to get married and divorced a couple of more times. Think how much money I'd be saving." PS. 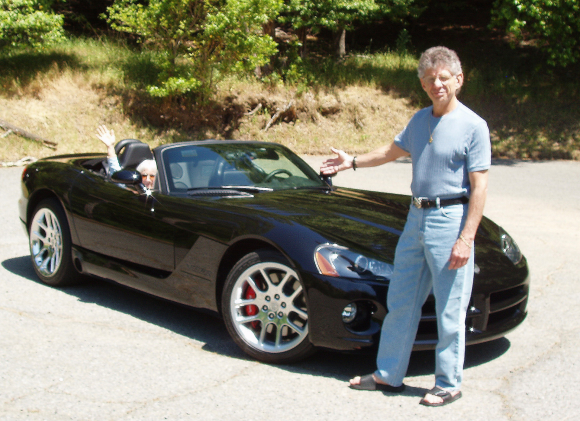 The above Car--that's a Viper--but that's also another story.